What Are Selmer Bundy Saxophones Worth? 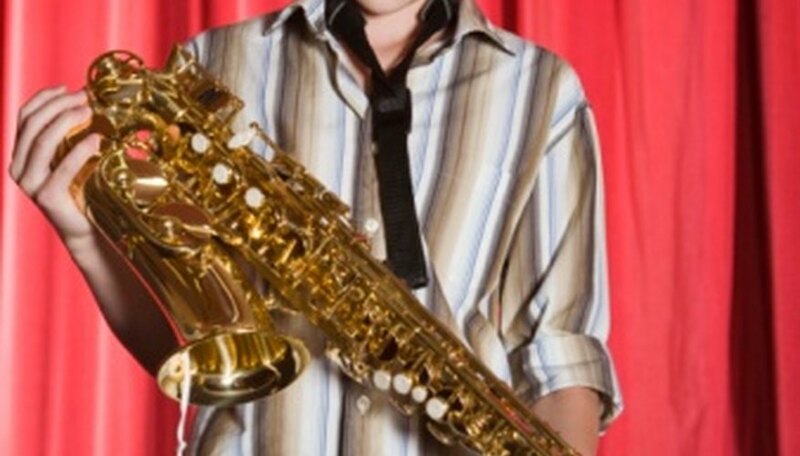 For many saxophone players, Selmers are the instruments against which all others are judged. A professional-grade Selmer such as the Mark VI, a classic that was produced until the 1960s, may be worth more than $10,000 if it's in top condition. Current models, such as the Super Action 80 Series II, can cost close to $3,000. Because professional-quality instruments are so expensive, Selmer makes student model alto and tenor saxophones under the Bundy label. If you've rented a band instrument, you've probably rented a Bundy. A new Bundy retails for about $900. The advantage to buying a new horn is the assurance that it is in top playing condition. New saxes are available from independent or chain music stores that want you to be happy with your purchase. They can answer questions and perhaps have someone on staff play the instrument for you so you can hear how it sounds. If you take care of the horn, protect it from scratches and dents, and keep the original neck and mouthpiece, you'll probably be able to resell the horn for the amount you paid. Good musical instruments hold their value and can even appreciate over time. You will not necessarily save money by purchasing a used Bundy. 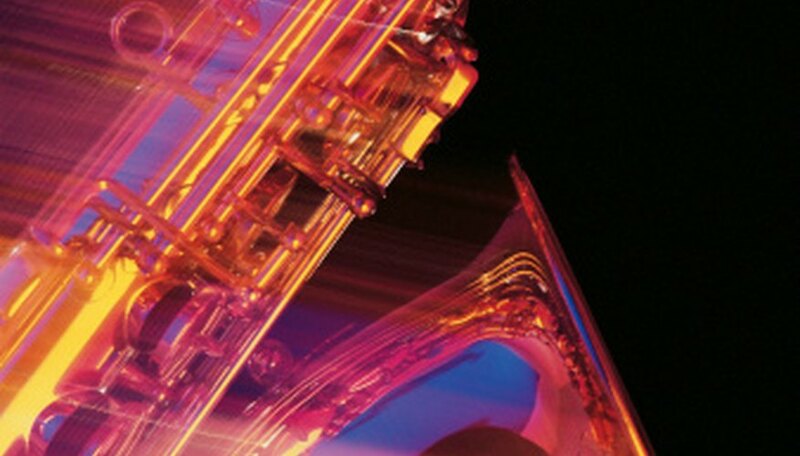 Like new saxes, used ones are often available at independent and chain music stores. A reputable dealer will have checked out the horn and evaluated its playability, information they will share with you. You can get good deals on online auction sites, too, but look at the seller's return policy. It's a good idea to have someone knowledgeable evaluate the horn when you get it. You should have the option to return it if it's not what you want. Used instruments vary widely in price, sometimes costing almost as much as a new instrument, sometimes much less. Expect to pay between $200 and $700 for a used Bundy. Besides music stores, check online retailers, online auction sites and classified ads (both newspaper and online). 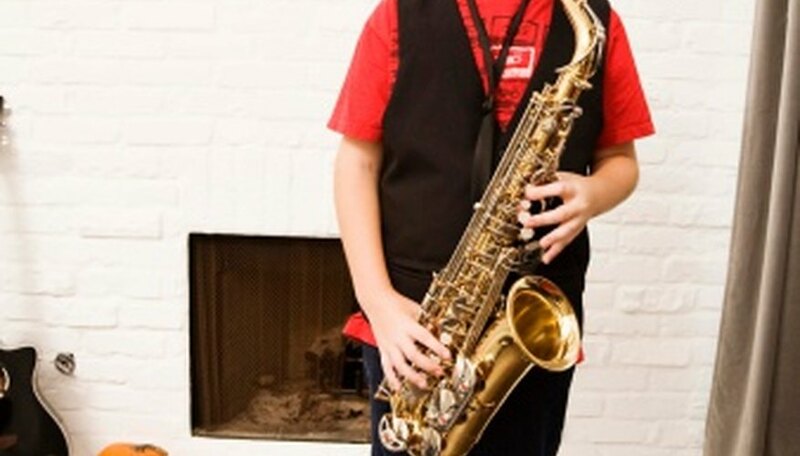 Talk to the band teacher at an elementary or middle school; she may know of musicians who are giving up the saxophone or trading up to a higher-quality instrument. 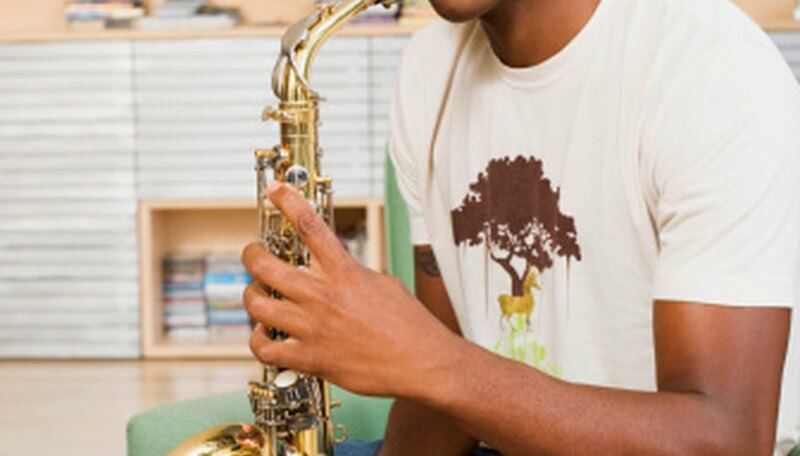 If possible, enlist the help of someone knowledgeable about saxophones when you pick out an instrument, especially a used one. Presumably you are going to take music lessons, so you might ask the person with whom you'll study. Look for a horn that is free of scratches and dents. It doesn't matter if some of the lacquer is missing, as long as a big scratch or ding isn't the cause. Depress all the keys to test their spring action. Leather pads cover the tone holes and produce sound; these can crack over time. A qualified repaired specialist can replace worn pads, adjust keys and straighten dents. Repairs aren't cheap, but they can restore a used saxophone to its best possible playing condition.